Advantages of Clay Roof Tiles I V. Guinta & Son Roofing Co.
Clay tile roofs have been used for hundreds of years, you can trace their origins back to China and the Middle East. 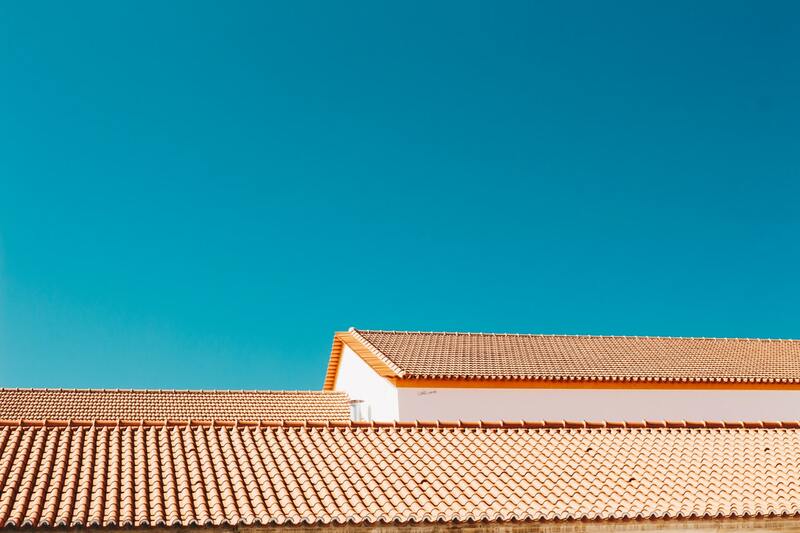 The popular roofing material eventually spread all throughout Asia and Europe and it was the Europeans who brought clay tiles to America back in the 17th century. Clay tiles are still popular to this day not only for their aesthetic appeal but because of their ability to resist heat and their durability. You can recognize clay tiles from their shape but it has other attributes such as it is resistant to breakage, it will last through the hot summers and cold winters very, it is long lasting and fire resistant. A quality clay roof will last for somewhere between 50 and 70 years and even well beyond that. Clay tiles are often used with a specific style of architecture and you will find clay tiles on historical buildings, churches and towers. Clay tiles come in two different shapes, you can get them in profile or flat styles. Flat tiles are just that and they can be interlocking or not. Profile tiles have different varieties, you can get them in the more common S-tile, pan and cover or interlocking. Clay tiles are produced by dozens of different manufacturers and the all produce a different level of quality. Some are extremely well made and will last on your roof for decades. There are other cheaper clay tiles that are very poor quality and those you don’t want. Poor quality tiles can corrode and wear down and you will have to have them replaced. Unlike other roofing materials clay tiles aren’t chemically cured or kiln dried to make them more durable so you will need to choose your tiles carefully. Clay tiles can also absorb water and that is why you mostly see them in the south where the climate is dryer and warmer. Clay tile is also very heavy, especially when you compare it to wood shakes or asphalt shingles so your building needs to be structurally sound in order to use clay tiles. One of the perks of clay tiles is that if one of them starts to leak or gets a crack they can be replaced or repaired easily. However installation of clay tiles are labor intensive and the tiles are more expensive, so it will be pricey. Despite the cost many homeowners choose clay tiles because of the distinctive look that other roofing materials just won’t give you. Never try installing a clay roof yourself, it is nothing like putting on shingles and it is best done by an experienced Long Island roofer familiar with tile. Yes, you will pay a higher price but it is worth it in the end. 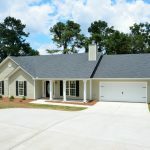 What Is A Concrete Roof? Is Metal Roofing Worth The Extra Cost? V. Guinta & Son Rooffing Co.
V. Guinta & Son Roofing Co. Copyright All Rights Reserved © 2019 V. Guinta & Son Roofing Co.